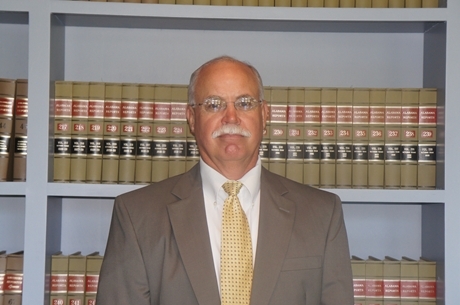 The attorneys at Conrad & Barlar practice law in Mobile, Alabama and throughout Mobile and Baldwin Counties. Our entire staff is dedicated to helping clients with legal matters regarding: -Divorce and Child Custody -Post-Divorce issues and modifications -Juvenile matters -Civil Trial Practice in all Courts -Construction -Personal Injury -Creditors Rights -Commercial Law Please contact our Mobile law firm with questions about your legal issue. Provide as much information as possible regarding your inquiry. While this contact does not serve to establish an attorney/client relationship, it will allow our legal team to begin an assessment of your case. The Law Office of J. Daniel Barlar, Jr. will represent your Personal Injury legal matters. - Cumberland School of Law of Samford University, J.D. - Mobile Bar Association; Alabama State Bar; Commercial Law League of America. - Delta Theta Phi. First Place, Corley Mock Trial Competition, 1978. Director, Cumberland Trial Advocacy Board, 1978-1979.